Shortbread pinwheels are buttery vanilla and chocolate shortbread cookies presented in a fun pinwheel design, with colorful sprinkles for an added touch of whimsy. Oh. My. Goodness!! How cute are these cookies?! It’s no secret that we eat well in the Comfortably Domestic household. My boys like to eat, and they love their treats. With the sheer volume of cooking and baking that goes in to sustaining a family of six, the routine can easily become arduous and mundane. I can get a little burnt out with all of the constant go-go-go of daily life. Then we eat cereal for dinner for a couple of nights, and I’m good to go! Not really. Well, the cereal part is true, but taking a few nights off doesn’t necessarily restore my culinary mojo and get me running back to the kitchen. At these times, sometimes I get a little burr up my backside and feel compelled to bake something that is not only delicious, but also fun and pretty as well. The possibility of crisp, chocolaty cookies will get me slapping butter on the counter to soften while en route to my mixer in a hurry. Case in point: Shortbread Pinwheels. 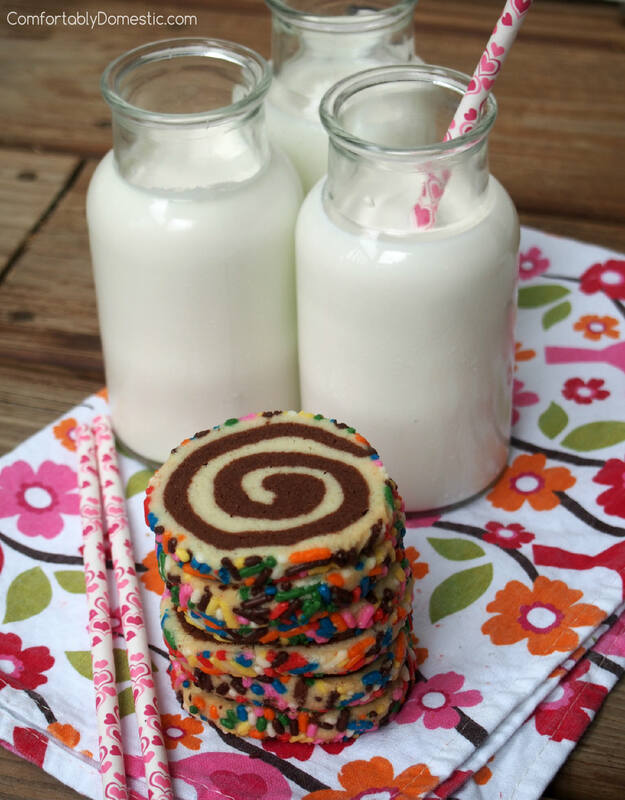 These cookies were inspired by Heather Baird – Sprinkle Bakes. Heather is a fine artist that decided to channel her significant talent into the confectionery world. Her creations are as gorgeous as they are delicious. I’m fortunate to have “met” Heather through the food blog world, and I’ve been a fan of hers ever since. She’s just good people. 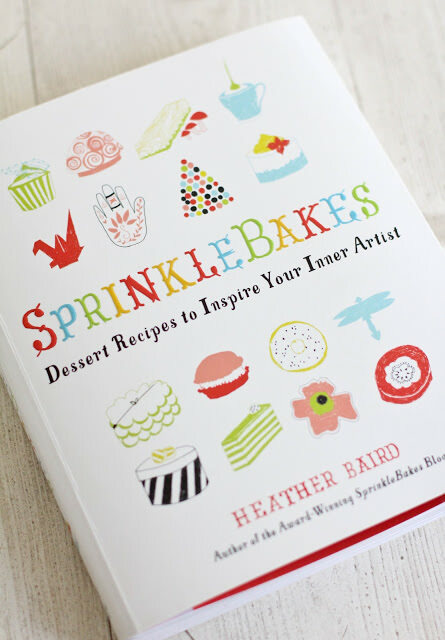 Of course when I heard Heather was publishing a Sprinkle Bakes cookbook, I immediately plopped that sucker in my Amazon cart for pre-order. I was not disappointed. I defy anyone not to be inspired when perusing the edible works of art in Sprinkle Bakes; everything is ridiculously beautiful! While she includes a pinwheel cookie that I modeled the appearance of this recipe after, I tweaked my own favorite shortbread recipe and then followed her technique to make my own version. The genius is all Heather Baird. The shortbread pinwheels recipe is my own. Amen. Of course I couldn’t bake such pretty and whimsical cookies without sharing them with a few friends. Baking is great therapy in the midst of my otherwise hectic life, but these cookies brought more than a feeling of relaxation to my heart. 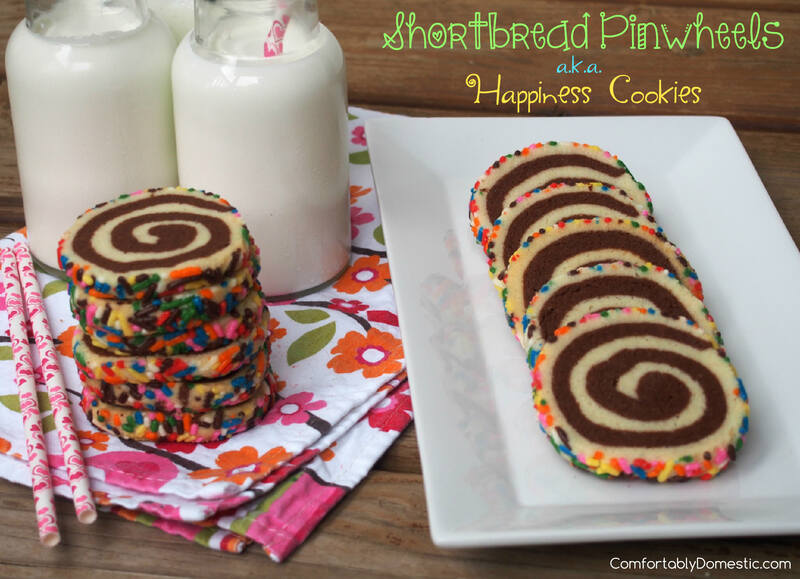 These Shortbread Pinwheels brought a sense of contentment that made me smile. My BFF Kat-the-sprinkle-raven dubbed them, “Happiness Cookies” at first sight. With a name like that, I couldn’t help but share the happiness that these cookies brought forth with a few friends! I wish I were able to send ALL of you a batch of Happiness Cookies! These crisp, buttery vanilla and chocolate shortbread pinwheels cookies are as delicious as they are fun and whimsical! 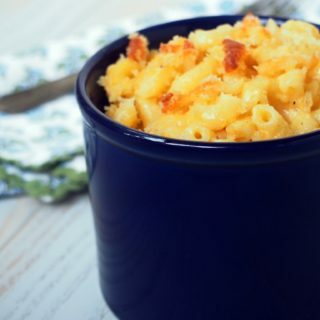 In lieu of that, please accept my sharing the recipe instead. The recipe and method are not difficult, but they do take a little time and patience because there is a need to chill the dough well in between steps. 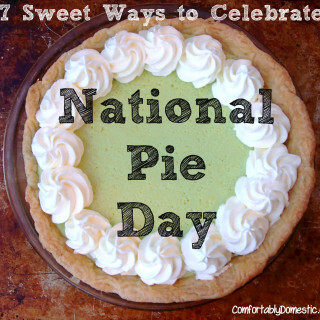 BUT once the pinwheels are assembled, you can keep them tightly wrapped in the refrigerator for up to a week before baking, or freeze the cookie logs for up to 3 months! Just think of the oooo’s and aaaaah’s that will be bestowed upon you when you serve these gorgeous cookies! Shortbread Pinwheels are certain to bring a smile to the face of anyone that you share them with! Shortbread Pinwheels Recipe, a.k.a. 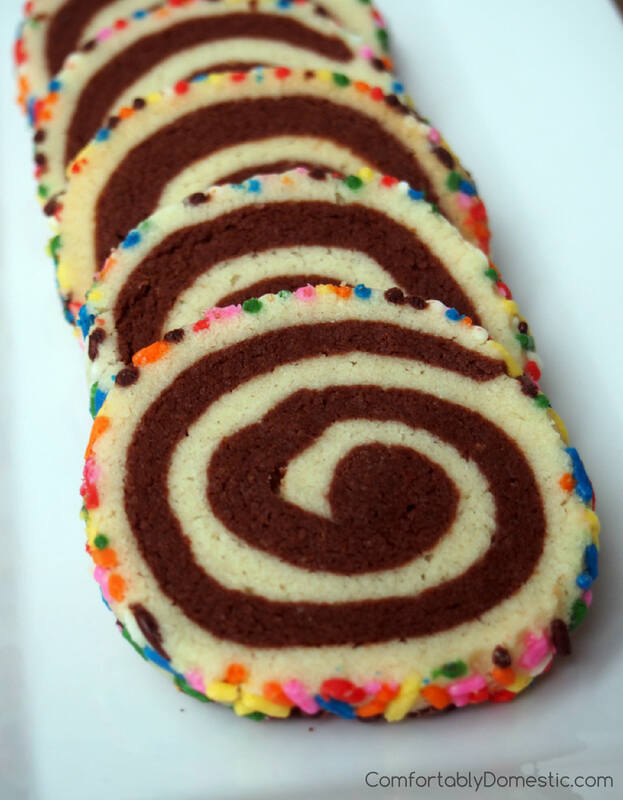 "Happiness Cookies"
Buttery vanilla and chocolate shortbread cookies presented in a fun pinwheel design, with colorful sprinkles for an added touch of whimsy. Lay two large pieces of plastic wrap on a clean, flat surface. Dump the dough onto one of the sheets of plastic wrap. Form the dough into a ball and divide it in half. Each half should be around 18.5oz. or 524g each. Press each half it into a rectangle about ¼-inch thick on separate sheets of plastic wrap. Wrap the dough halves, and chill them in the refrigerator for 30 minutes. Cream the butter and sugar together in a large mixing bowl until it looks creamy, and has lightened a bit in color. Stir in the vanilla extract until fully incorporated. Whisk the unsweetened cocoa powder, salt and baking soda into the flour. Add the flour mixture to the butter mixture in 2-3 batches, mixing well in between, until the dough comes together. Lay two large pieces of plastic wrap on a clean, flat surface. Dump the dough onto one of the sheets of plastic wrap. Form the dough into a ball and divide it in half. Each half should be around 17.5oz. or 505g each. Press each half it into a rectangle about ¼-inch thick on separate sheets of plastic wrap. Wrap the dough halves, and chill them in the refrigerator for 30 minutes. Unwrap one of the chilled vanilla dough rectangles. 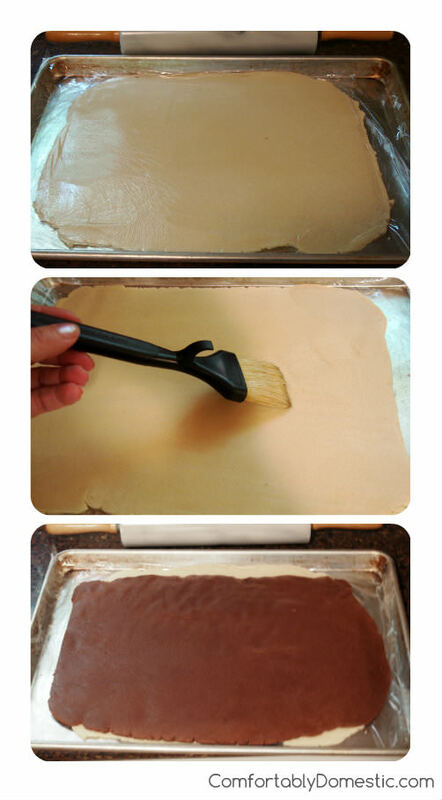 Roll it out on a floured surface into a large rectangle that’s about 9” x 14” until it’s just under ¼ -inch thick. Unwrap one of the chocolate dough rectangles. Roll it out on a large piece of floured parchment paper, until it takes the shape of a large rectangle that’s about 9” x 14” until it’s just under ¼ -inch thick. Starting with the long edge farthest away, begin to tightly roll the layers toward you—jelly or cinnamon roll style—to form a large log. Wrap the log in plastic wrap and refrigerate for 20 minutes to firm up a bit. Repeat with the remaining refrigerated vanilla and chocolate dough. 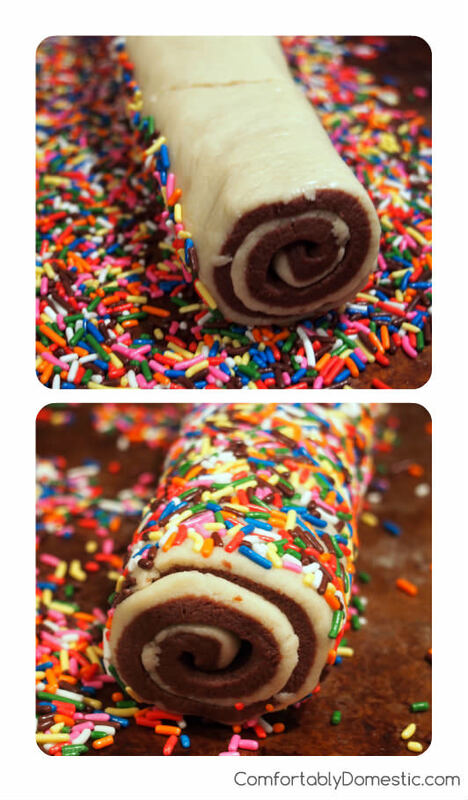 Once the logs of dough are firm, pour the colored sprinkles onto a rimmed baking sheet. Unwrap one of the logs and roll it in the sprinkles to thoroughly coat the exterior. Rewrap the sprinkled log and refrigerate for at least 3 to 4 hours (preferably overnight) until very firm. Repeat with the remaining log of dough, adding more sprinkles as necessary. Once the logs are very firm, remove one from the refrigerator. 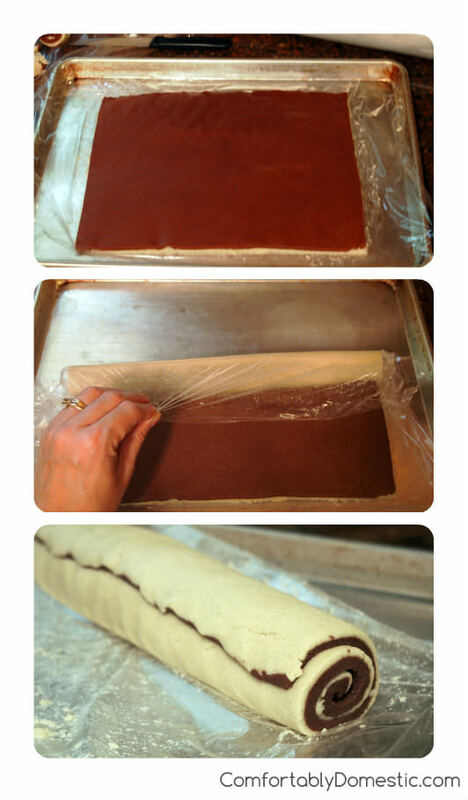 Unwrap the cookie dough log and place it on a large cutting board. Take a minute to preheat oven to 350 degrees, as well as line several baking sheets with parchment paper or silicone baking mats in order. Use a serrated bread knife to slice the log into ¼ -inch thick pinwheel rounds. Place the pinwheels 2-inches apart onto the prepared baking sheets. Hold any pinwheels not currently being baked wrapped in the refrigerator. Bake the pinwheels for 12 to 14 minutes or until set but not browned. Allow the cookies to rest on the baking sheets for 3 minutes before transferring them to a wire rack to cool completely. Repeat the process with the remaining cookie dough. Store cooled cookies in an airtight container at room temperature for up to one week. Hi Shannon! No problem! Did you chill the dough overnight? If so, let the dough warm up a bit on the counter before rolling it out. I usually let mine sit for 15 to 20 minutes before it will roll out without cracking. The very edges may still crack a bit, but should be easily pressed back together. If it's still too crumbly at room temperature, try lightly spritzing it with cold water and then roll it out. Good luck! Wow. That's great to know. Thank you so much. These look delicious, but I'm wondering why there is baking soda in the chocolate dough and not in the vanilla dough. I wouldn't think you would want it at all. Do they rise? I chuckled out loud over the cereal for dinner passage. Perfect in every way, but no more so than these cookies. The inspiration is terrific, as is your adaptation. Kudos! Why thank you, Brooks! Your kind words never cease to warm my heart. Oh these are adorable and SO easy! I am adding this to my kids "must make list"! Thanks! I really want to make these cookies into cereal now, thanks. With the sprinkles. Now THAT is a brilliant idea, Nik! I want that book too. Looks fun! You *need* the Sprinkle Bakes book, Melissa. So much fun inspiration can be found on those pages. Colorful sprinkles with vanilla and chocolate swirl. There is seriously nothing to not like about these cookies! I was lucky enough to be gifted with some of these beauties, and they were FAB-U-LOUS! (said with a Z-snap) Perfect texture, perfect flavor and the sprinkles will brighten any gloomy day. Cookie perfection! I'm so glad that you liked them, girlfriend. You can't help but smile when butter & sprinkles are involved. Hooray! My job is done. They are adorable! I love just plain shortbread cookies, you've taken them to a whole new level that I think I would love! If you love shortbread, then you will definitely love these double-shortbread cookies. What a perfect name for these perfectly beautiful cookies! These are definitely happiness cookies...you can't look at them without smiling! It's the little things in life that bring the most joy. I think that these are just adorably cute!! !